Prasadd International Courier offers authentic and cost-effective freight shipping solutions for cargo transportation and transport logistics services worldwide. 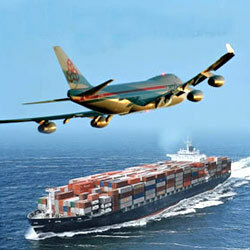 Our transport logistics services include air freight and sea freight. We have a dedicated team of highly trained freight shipping specialists, structured to provide our customers with a competitive edge. Our solid infrastructure of global freight management supports international freight shipping that is focused on our core competency � versatility in accommodating each customer's special handling and freight shipping requirements. Many different options are available for the most competitive and reliable air freight forwarding service. Whether door-to-door or airport-to-airport, we tailor a service to match your deadlines. The airfreight division is available 24 hours a day, 7 days a week, and 365 days a year. Prasadd International Courier India Airfreight Division's goal is "To deliver a competitive advantage to each customer." 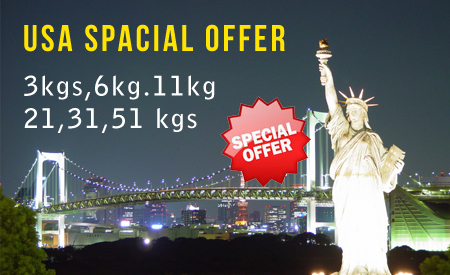 Contact us today for your free air freight shipping or air freight forwarding quote. Prasadd International Courier Sea freight Division, has been the premier provider of overseas shipping services, offering superior and cost effective shipping solutions. Whether there is a need for a consolidated or direct sea service, our expert professionals are ready to route your goods. A variety of options are available for the most competitive and reliable sea freight forwarding service. Whether door-to-door or port-to-port, we tailor a service to match your deadlines. The sea freight division is available 24 hours a day, 7 days a week, and 365 days a year. 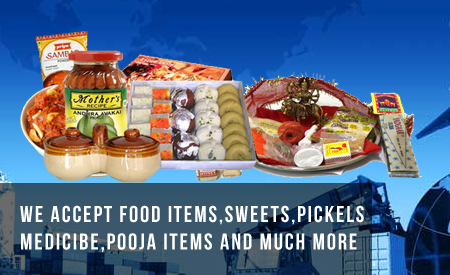 Prasadd International Courier Logistics India Sea freight Division's goal is "To deliver a competitive advantage to each customer." Our safety records for marine cargo shipment delivery have exceeded all industry standards. 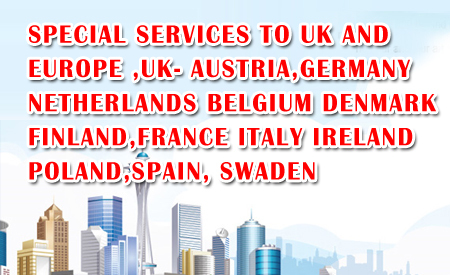 Thus, whether you are moving a vehicle, boat, household goods or general cargo, you will be comfortable knowing that Prasadd International Courier will take care of all aspects of your relocation needs. 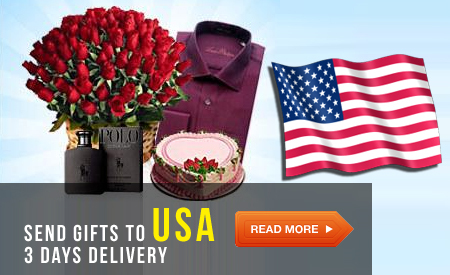 American Export Courier Opp. Vijaya Talkies Road, door no 7- 27-12 Nalam Vari Choultry, T.Nagar, Rajahmundry - 533101.